You know, let me tell you, I don't even know how to get started with this! lol I've often wanted to play along with 365 Cards but I didn't ever really take the time to read the guidelines. From the get go, I kinda just thought it was a daily challenge and I would only get one day to make the card and post it. Imagine my surprise last night when I saw on the Mr. Linky gadget... if that's what he's called... cause that's what I call him! lol I saw that for this challenge I had six days so then I scrolled on further down and I saw that on the rest of them I had like 30+ something days. At first, I thought it was a mistake! But I scrolled further down and I saw that several read like that. So... I'm gonna give it a try and see what happens. :) lol Wish me luck! I'd colored this image up during the summer but did not get the opportunity to put it together until recently. 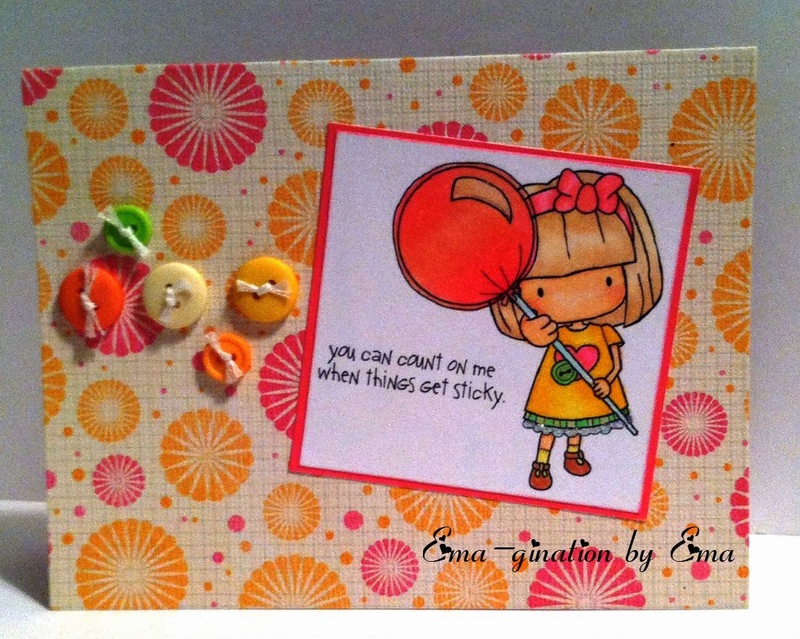 It's a Whimsie Doodles stamp called Lollipop Girl. Of course, she's colored with Copic markers and all the supplies used are from my long hoarded stash. All supplies used are from my long hoarded stash. Duh! ;) lol I hope I can start using new stash in 2014! I am a follower of these blogs and I have my badges here. I hope you can find time in this busy holiday season to play along with us at Fitztown, we'd love to see what you've got up your winter sleeve! ;) Hope you have a safe and happy Christmas and New Year with loved ones! Join us for the final challenge of 2013 at Fitztown Challenge Blog. 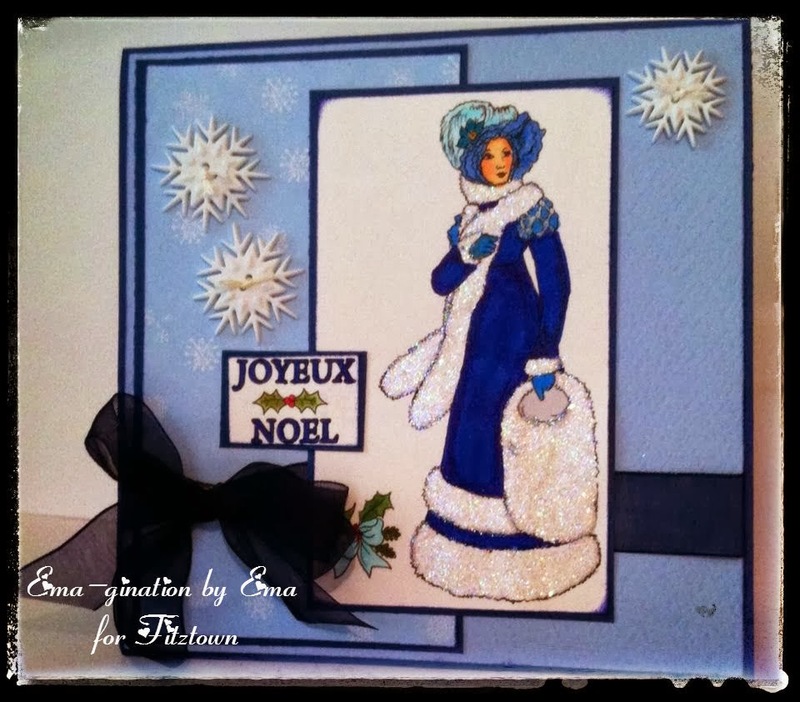 Fittingly, it's Challenge #16 with a Winter / Blue / White theme. Yeah, that's right! I'm an elegant kinda gal! ;) Surprised? lol All supplies are from my long hoarded stash. The image is from Morgan Fitzsimons. I suspect you may be super busy with the holiday season but I hope you might still find some time to join in on the fun and challenge with us! 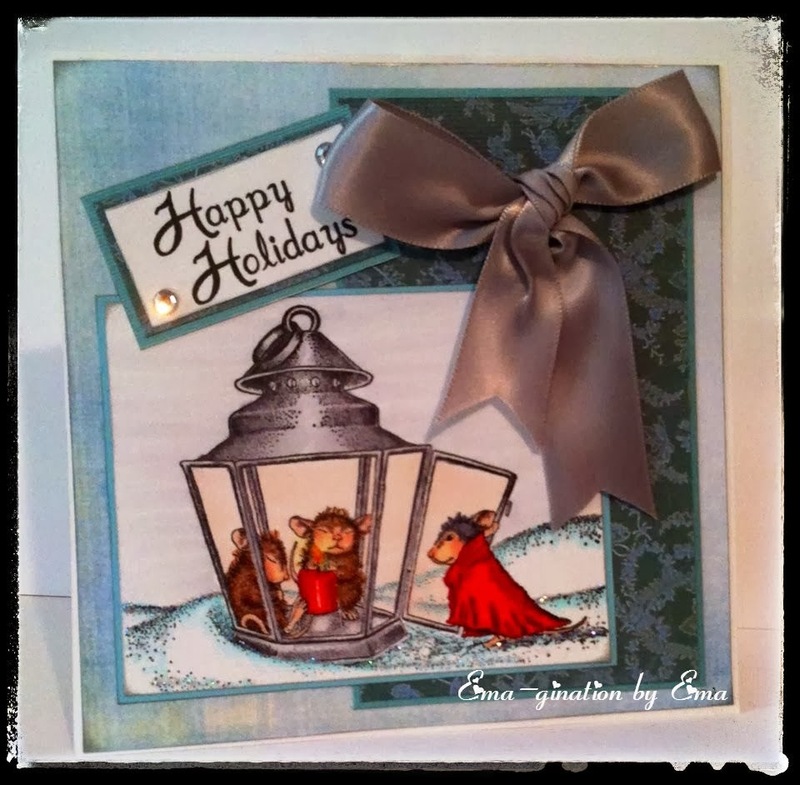 This is for House Mouse and Friends Monday Challenge #159 Use Silver / Gold. I've used Warm Reception House Mouse (HM) stamp. I colored the image with Copic markers. The silver is in the ribbon. I colored the lantern silver and also colored the sky a grayish silver looking snowy day sky. lol You know what I mean! I lived up north for many years and this is how I remember the sky looking on cold, snowy days. 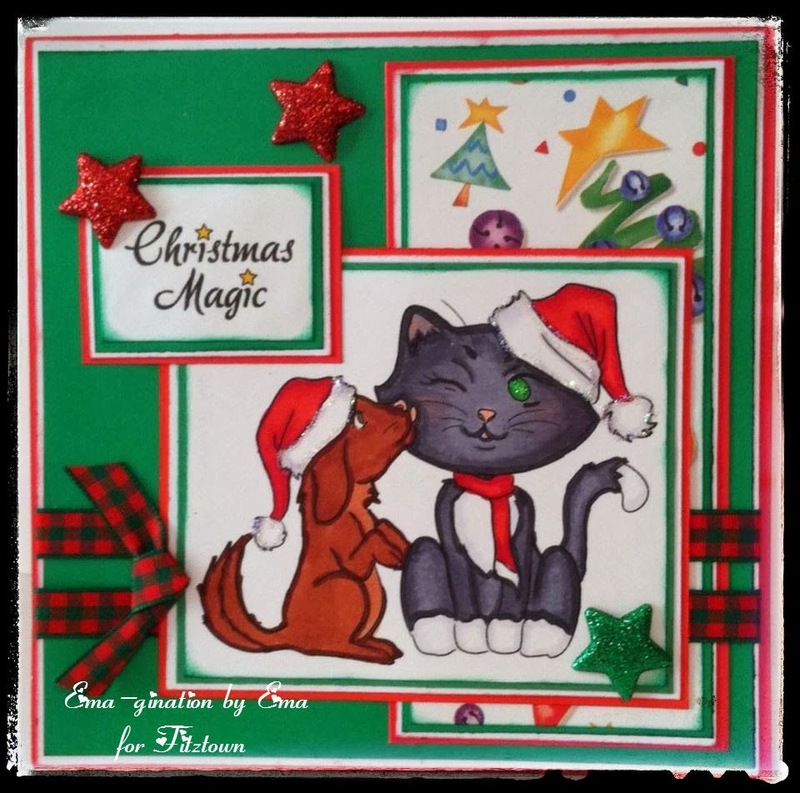 After all that, it is with a heavy heart I'm letting you know this is my final project as Guest Designer for House Mouse and Friends Monday Challenge. Now that I've used FIVE of my HM stamps, I've got to keep the momentum up! Especially since of late, I've mainly used digital images because I'm a DT member on some design teams for digital stamps. 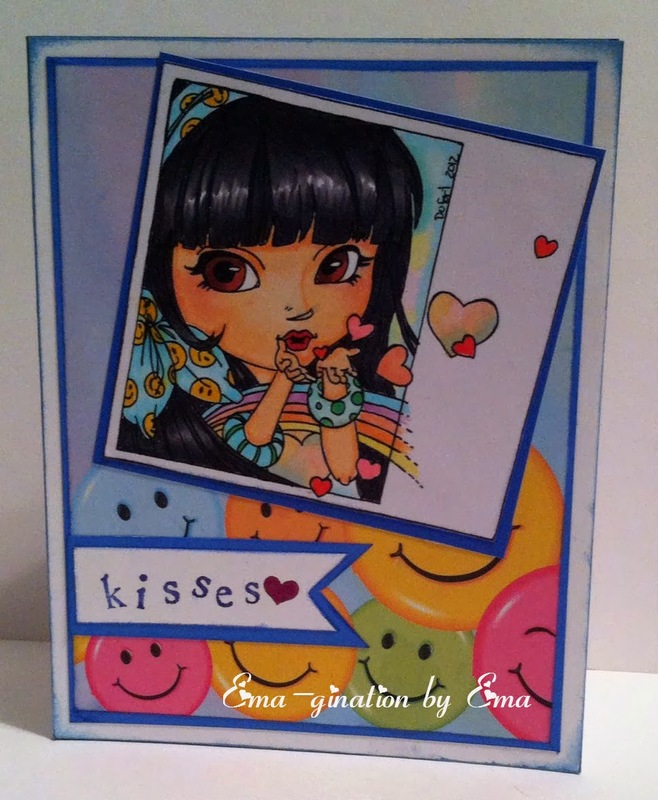 Using the HM stamps was even more fun because it involved rubber stamping! I hadn't done that in so long and had forgotten how much fun it is! So with a sad heart, I bid adieu and hope to see you on a future HMFMC challenge. I plan to keep playing along with them! 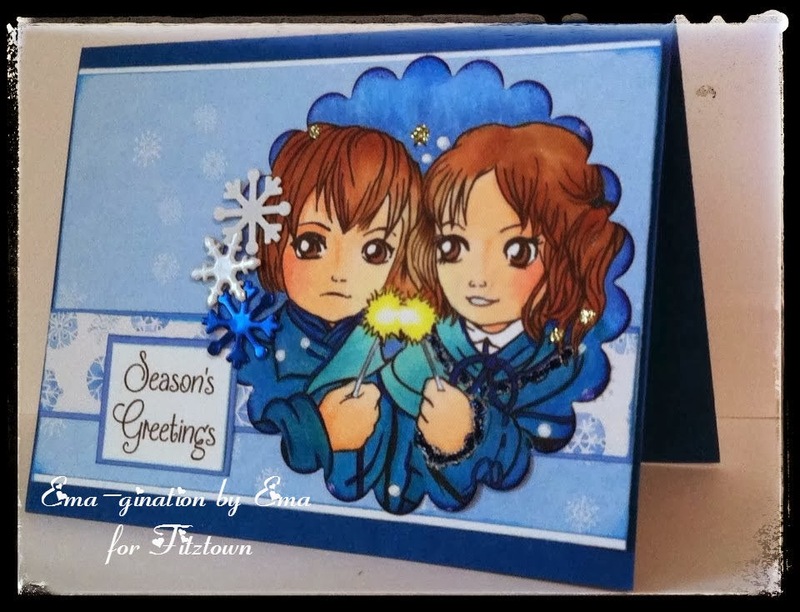 This is my card for the new challenge at DigiStamps4Joy. You're gonna love it! It's Challenge #82 - Anything Goes! Yahoo! lol Everyone loves an anything goes challenge. I know I do! Creativity can really cut loose then! :) Best thing about this challenge... it's running for FOUR weeks! Yes, you read that right! FOUR WEEKS! This is The Secret Ingredient from DigiStamps4Joy. 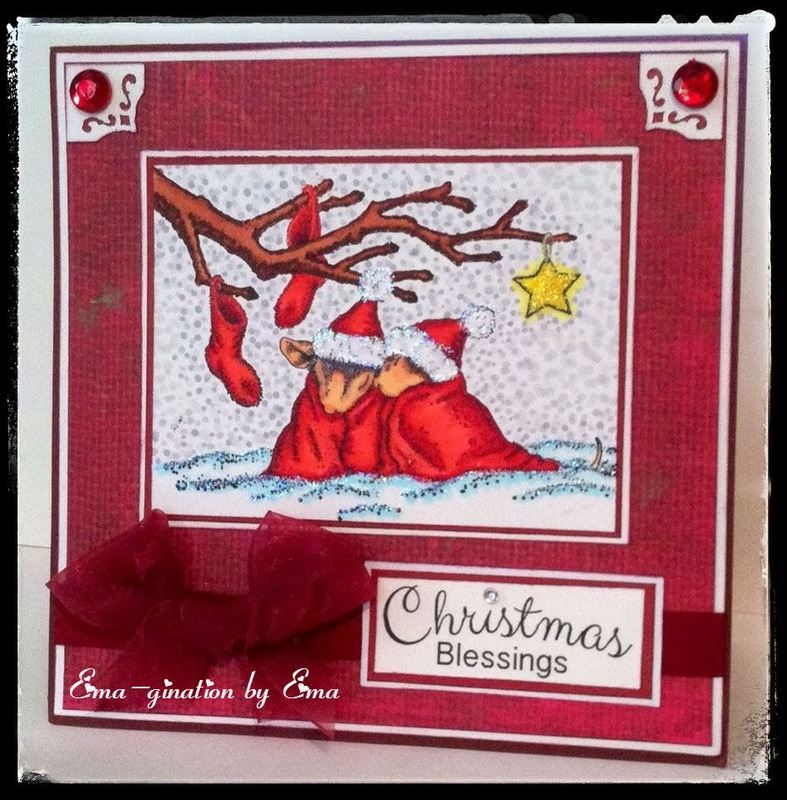 The sentiment is from a digital stamp set called JJ Housework - Cook from Bugaboo Stamps. The lime green silk ribbon is from Raisin Boat. All other supplies are from my stash. 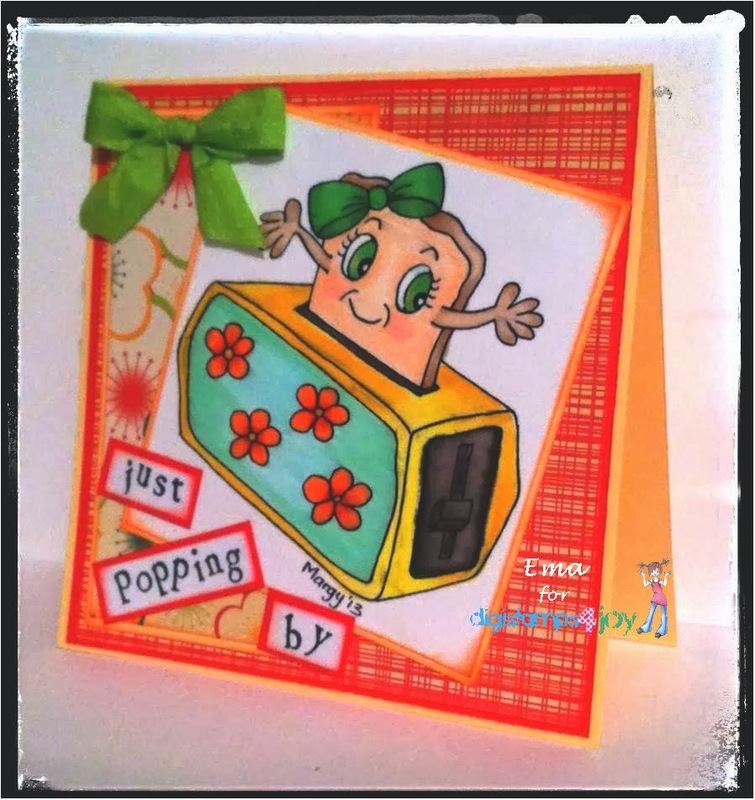 Challenge #7 - Always Anything Goes at Scribble and Scrap Blog and Challenge. I am a follower of these blogs and have my badges here. Hope to see you join in on the fun at FCB! Welcome! 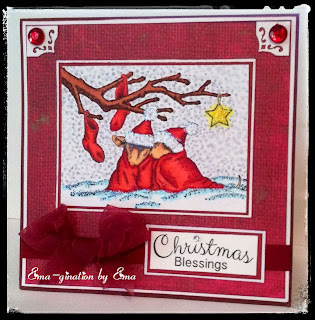 If you are here for the Two Day Christmas Blog Hop, you are in the right spot, This is day TWO! 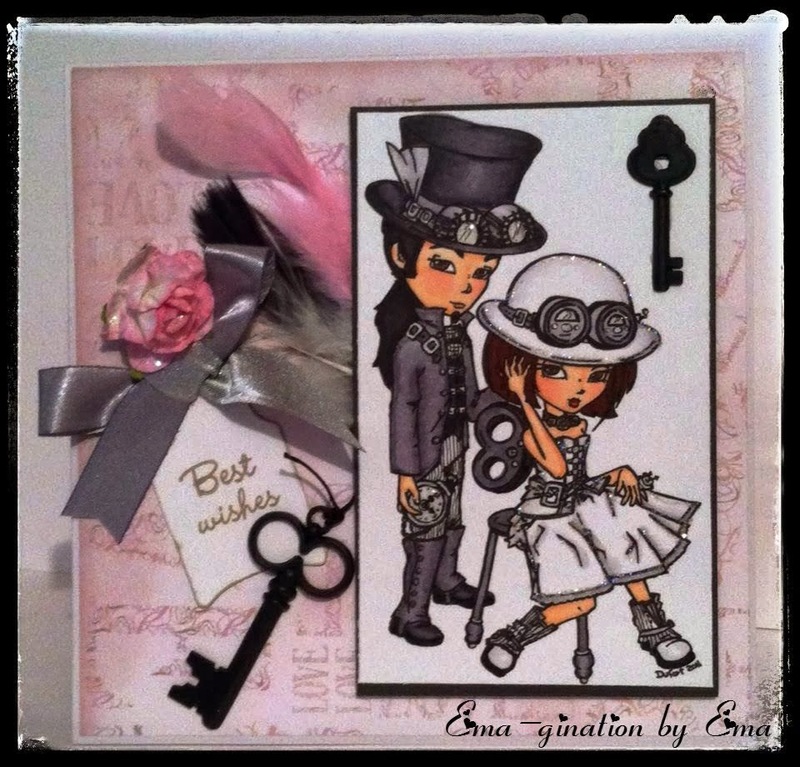 So be sure to head over to the blog and check out what's going on! This is Winter 6 from the Winter Collection. All supplies used are from my stash and I've colored the image with Copic markers. Fitztown is generously offering 3 digital images to one lucky person! 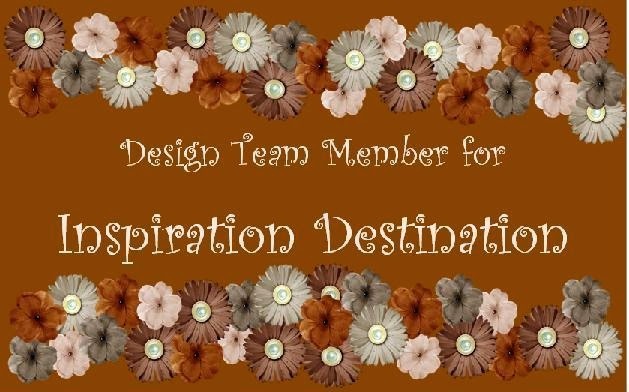 In order to qualify for the prize, you must leave a comment here, be a follower on the Fitztown Challenge Blog and Facebook (if you are on Facebook) and leave a message on each DT blog. Make sure you leave a message today and on yesterday's post because the winner can be from any DT blog on either day. Our Christmas Elves will be checking! 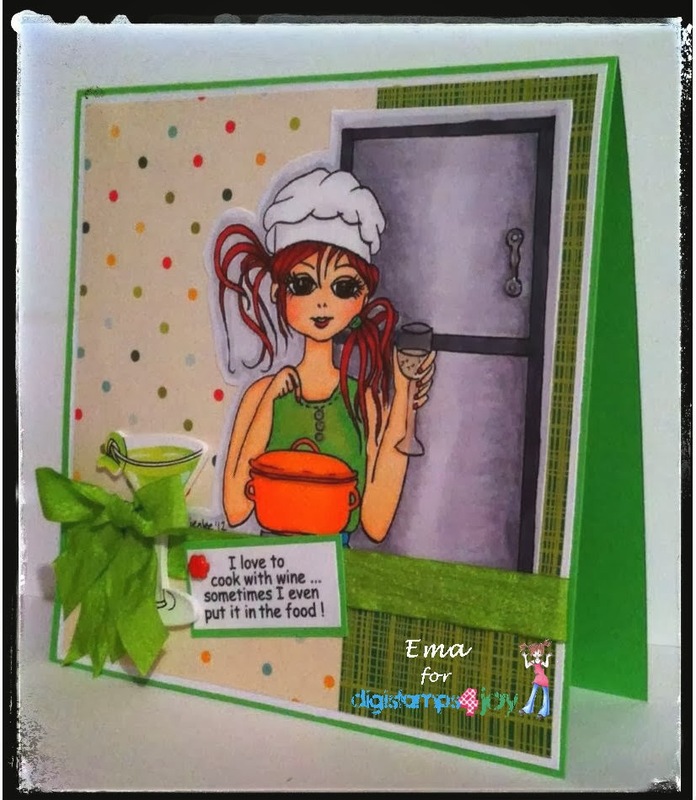 This card is for the monthly challenge at From the Heart Stamps. Faith Skrdla will gift you a digital image for each month you participate in the challenge. Isn't that way generous of her?!? It is a progressive challenge that started in September and at the time, the first image was free. Imagine my disappointment when I discovered this in January! In order to receive the freebie, you must make a purchase and request the freebie of the month, and as long as you continue participating in the challenge, you'll receive a free digi each month. For the month of December, we had a choice! Awesome blossom for sure! 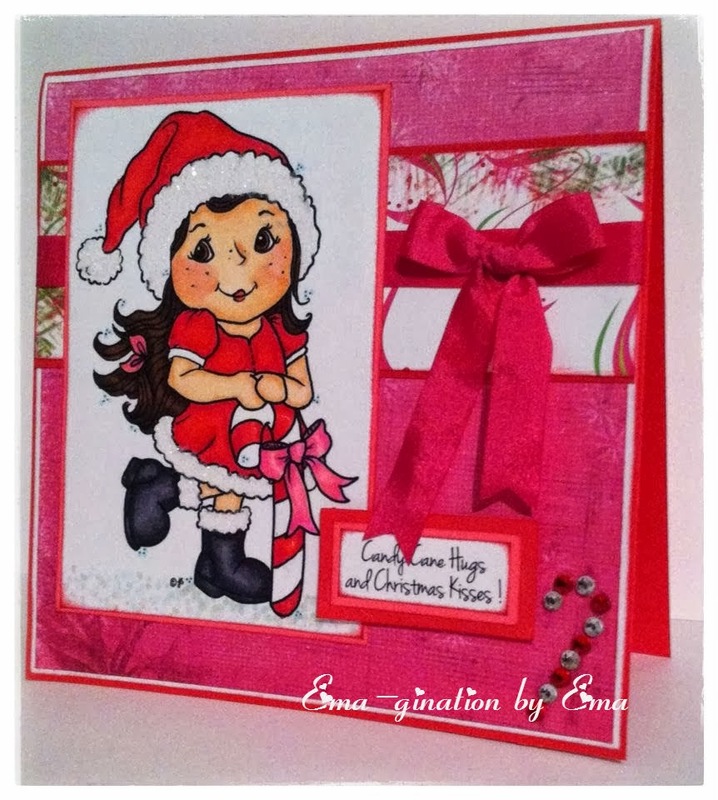 lol ;) I chose Candy Cane Anneke. The sentiment is part of the digital image set. The fuchsia silk ribbon is from Raisin Boat. All other supplies are from my long-hoarded stash. I colored the image with Copic markers. 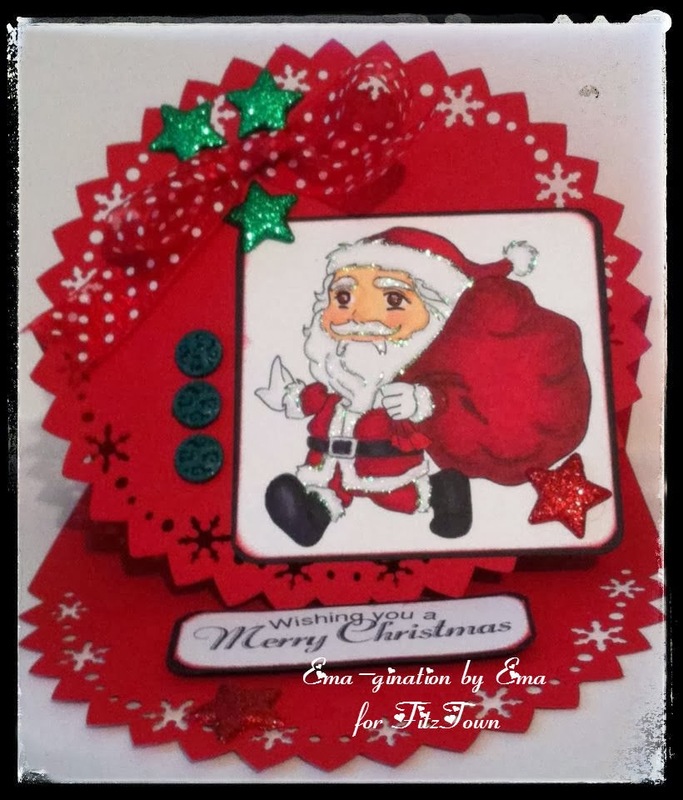 Here I am again with my Cuddly and Warm House Mouse Stamp to play along with House Mouse and Friends Monday Challenge #159 Christmas. I love how this came out! It came out even better than I "Ema-gined" it! ;) lol I colored the image with Copic markers. All supplies are from my long-hoarded stash. 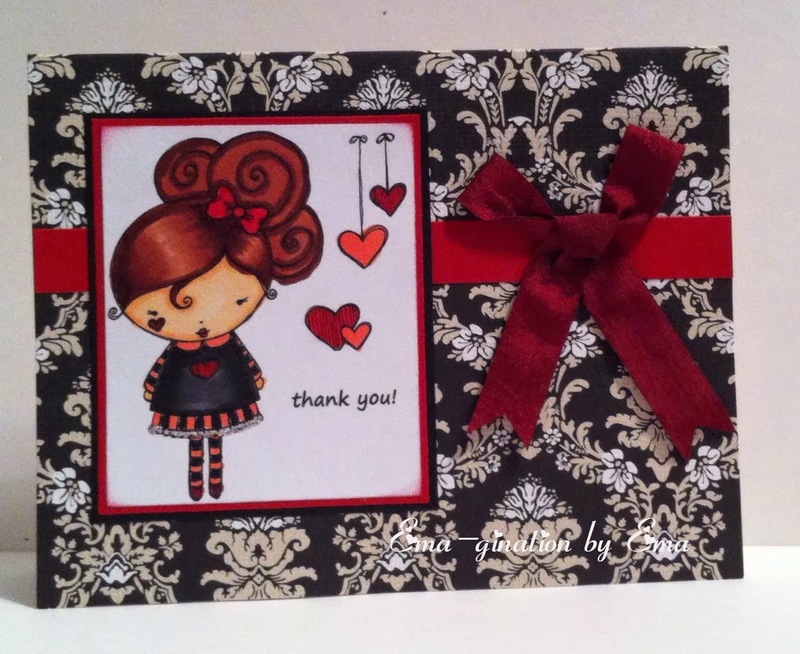 The sentiment is from StampArt Designs by Kathryne for Whimsy Stamps. Hope to see you at the current challenge at HMFMC!